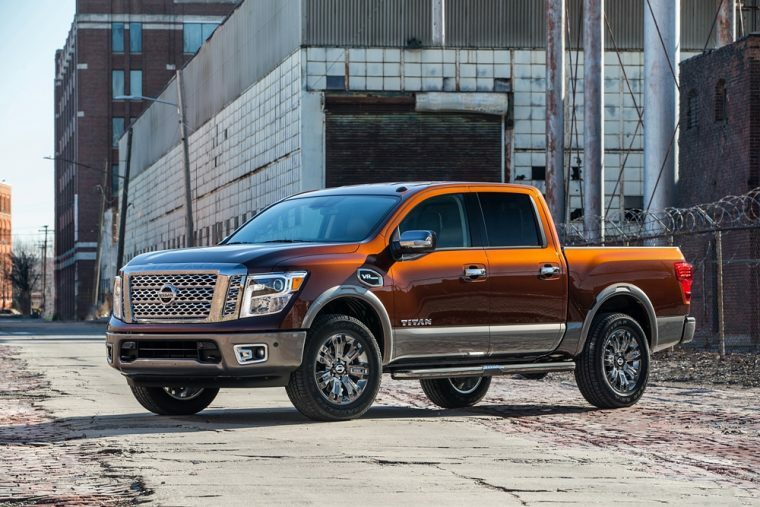 Could the Nissan Titan Win North American Truck of the Year? Nissan has made it very clear this year that it is very serious about its trucks. The Nissan Titan XD continued to blow drivers and reviewers alike out of the water, and the Nissan Titan received a redesign for the 2017 model year. All of this was in preparation for Nissan’s self-declared “Year of the Truck” and the announcement of America’s Best Truck Warranty. All of this looks good, of course, but to make the year a true triumph it needs some hardware to back it up. Could it be coming at this year’s North American International Auto Show (NAIAS) in Detroit? Every year at NAIAS, the North American Car and Truck of the year are named. The winning vehicles are then devoured by the press, and the award’s logo is proudly displayed in auto show booths and dealerships around the country. Customers also trust the mark as a sign of quality when they are shopping for vehicles. We all know that Nissan vehicles are great to drive and own, but when it comes to trucks America is very brand loyal. A prize like this could be the boost that Nissan wants to become a new truck powerhouse. This month it was announced that the Nissan Titan has cleared the first hurdle to being named the North American Truck of the Year by being a finalist for the second year in a row. It’s up against the recently redesigned Honda Ridgeline and Ford F-Series Super Duty. We’ll let you know in January which truck emerges victorious this epic fistfight when the winner is revealed at NAIAS.